This has been a question for 1,000's of years I guess. The idea of what interests us and what makes us want to know more. If people could crack it then you imagine the education system would benefit hugely. I have mentioned it before on twitter but I love THE BIG BANG THEORY. For those that dont know the show it's an American sitcom that revolves around a group of insanely clever geeks. Recently there was an episode which had one of the main characters investigating the flags of the world. 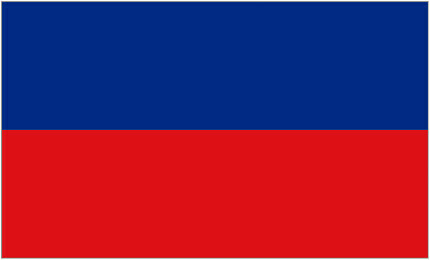 One item struck me in the episode, and it was a fact about the Haiti flag and the Leichenstein flag. 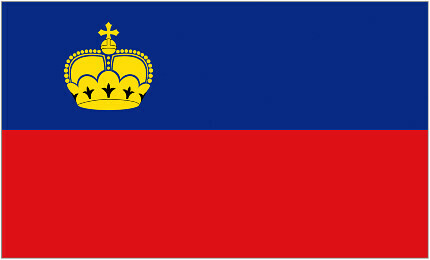 Where in the 1936 olympic games they for the first time met and realised they had almost identical flags, with Leichenstein adding a crown to it's flag from that point onwards. A few days later it made me look into this and find out whether it was true. The need to know this was pretty strong and looking through the forums it seemed that there equally inquisitive people who had also been drawn to the question through an American sit-com. So firstly I have to ask why was this so interesting that it went beyond just watching? Why did it become participation? and then why did I want to know about this particular fact? I think for me there was an element of, is it really true? and leading on from that, what was the story that led two seemingly separate cultures and communities to create the same thing? For many years this has interested me more and more. How can people create the same thing? this has seen quite alot of publicity with the patent law suits around the world between Apple and other mobile device manufacturers. It brings me to the belief of are ideas anyones? are ideas important? and can they ever be seen as being owned by anyone person or organisation? This might seem odd but lets take a look at the word implementation a great example is the release of two films that are about the launch. Both are about the old fable of Snow White one being a comedy called Mirror Mirror - The untold adventures of snow white starring Julia Roberts. With the second being Snow White and the Huntsman starring Charlize Theron. So the idea or concept is the same yet the implementation or 'take' of the film couldn't be more different? If we take this argument a bit further in theory should all things be able to be created by a person in isolation? for example there is the story of Srinivasa Ramanujan a Hindu Indian man in isolation who came up with the concept of infinity. A concept that had perplexed scholars for years. So are ideas really the thing we should hang our hats on in the future? is it really just a different view point? a different story? There are many that will disagree hugely with this talking about the first and it being important that to be the first takes determination and should be protected. And I think this is indeed true pioneers really should get more support and should be recognised for this. But I can't think of a single company or product that was genuinely the first in it's field and then became market leader. Google wasn't first, neither was facebook. Apple might have had the first personal computer but Xerox showed them the way with the desktop concept. And they are hardly market leads in terms of computers. iTunes was second to market with SONY not realising what they had, and in a similar way to XEROX back in the day. So is it really about the perspective and the story that is important. Is it easier to create something once the 'idea' is realised to then improve and adapt it?